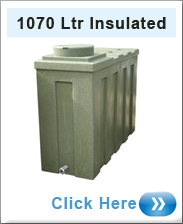 Insulated Water Tanks! 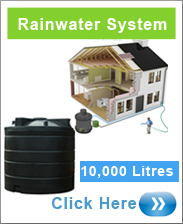 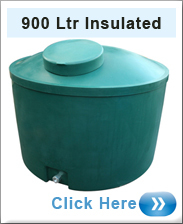 Ideal for water storage in water tanks that has insulation. 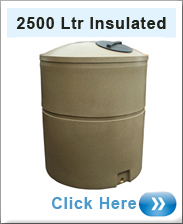 Insulated water tanks are ideal for water storage during cold spells and preventing the water from inside from freezing. 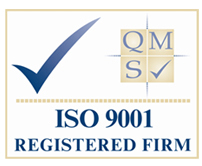 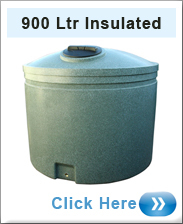 Ecosure have a wide range of insulated water tanks that give that extra strength and frost resistance. 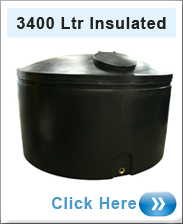 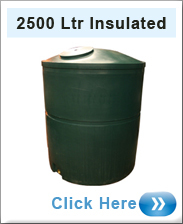 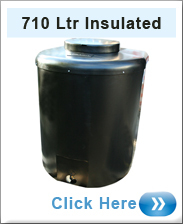 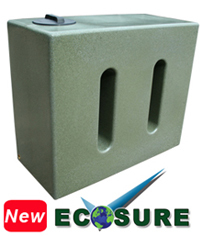 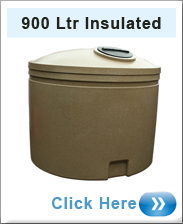 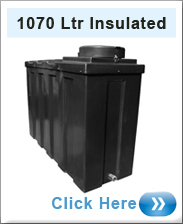 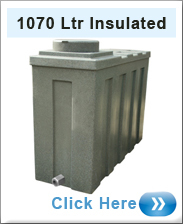 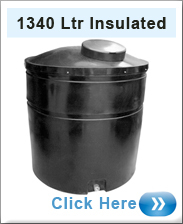 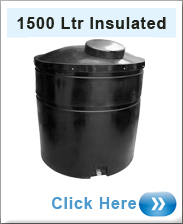 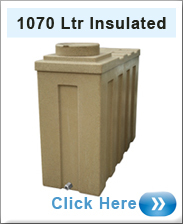 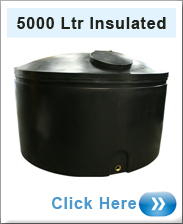 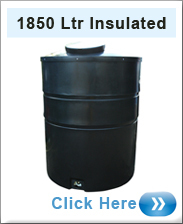 Ecosures insulated water tanks ideal for water storage in a tank that has extra insulation.